As Tiger Woods returns from his long lay off it will be interesting to see how far he can go in his quest to return to the top of the golfing pile. Many commentators are suggesting that it is his physical troubles that will determine whether his comeback is successful. I believe that his mentality is the biggest challenge he faces. Tiger’s old mentality allowed no room for self doubt. He dominated his peers by his mentality as much as his physicality. Finding ways to recover from poorly hit shots and muscling his way around, he had such an amazing ability to focus his mind. He was able to relax and concentrate so well because he trusted himself to pull through no matter what was going on with his game. Contrast that with now and it seems that some time ago, Tiger has lost his mental edge. That ability to let go of bad shots and trust himself and his swing allowed for laser like focus and amazing performance. I’m pretty sure Tiger is hitting his driver and every other kind of shot pretty well on the range. But as you and I know, transferring that to the course is another matter. Developing trust in your swing allows for certain things to happen. Trust means that you don’t start chasing physical solutions to mental problems. 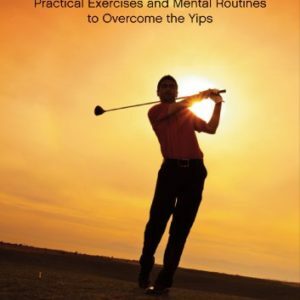 He knows how to hit good shots, he has done it on the range, now he must learn to trust it and instead of tinkering with his swing, perhaps he should pay attention to himself and ask himself some questions. How am I feeling right now? Anxious? Angry? Frustrated? 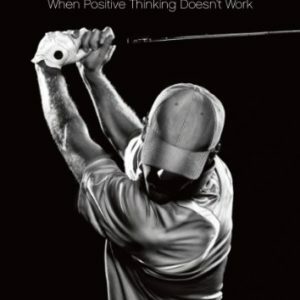 Off course, why wouldn’t he be.These emotions can ruin your focus and poor focus will ruin your swing. 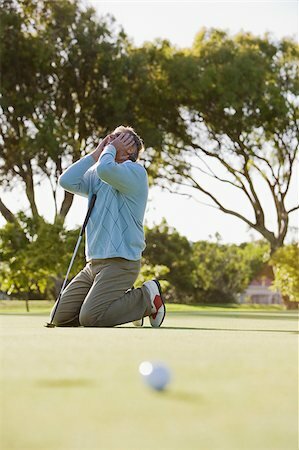 The trouble is, as golfers, we go searching for physical fixes to mental problems. Listening to Tiger Woods, it seems that he is always looking outside for the answers to problems that rest inside. It’s like losing your keys in the basement and looking for them upstairs because the light is better. By Tiger learning to trust himself again and by developing a more relaxed and focused mind set, he may once again climb to the top of the world golf rankings. Tiger Woods’ physical problems are well documented but in my opinion his mentality will determine how far he goes.